Love this product line from Dutch brand, Keecie. 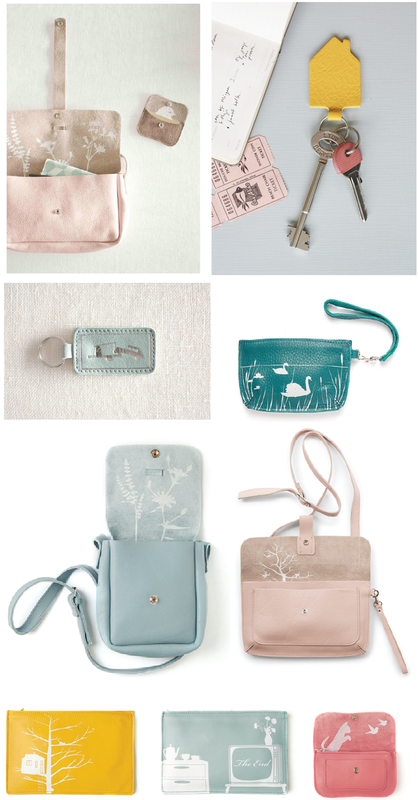 The handmade leather bags are the works of designers, Klaartje de Hartog & Caroline Borger. Really liking the simple graphics and the great selection of colors. Their products are available on their website and you can follow them here on Facebook.